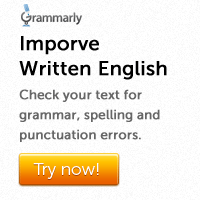 Note that a noun phrase can be used as the subject or the object of a verb. It can also be used as the object of a preposition. 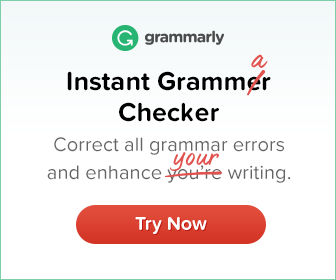 Note that a noun phrase is constructed around a noun or a pronoun.